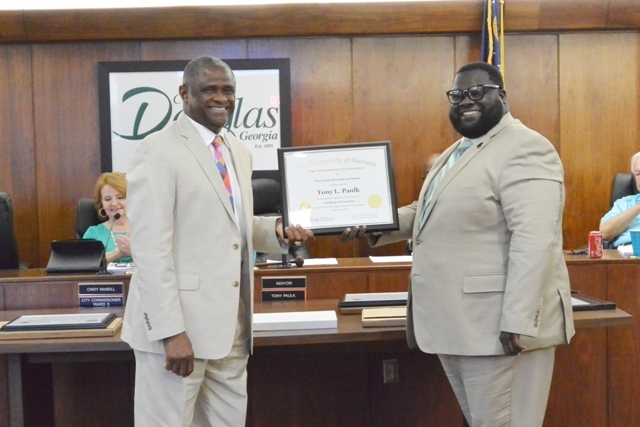 Mayor Tony Paulk was recognized for completing the annual Robert E. Knox, Jr. Municipal Leadership Institute. The multi-day Leadership Institute, co-sponsored by GMA and the University of Georgia’s Carl Vinson Institute of Government, featured a nationally recognized training development consultant and speaker. Participants also engaged in role-playing exercises designed to cultivate and enhance leadership skills. 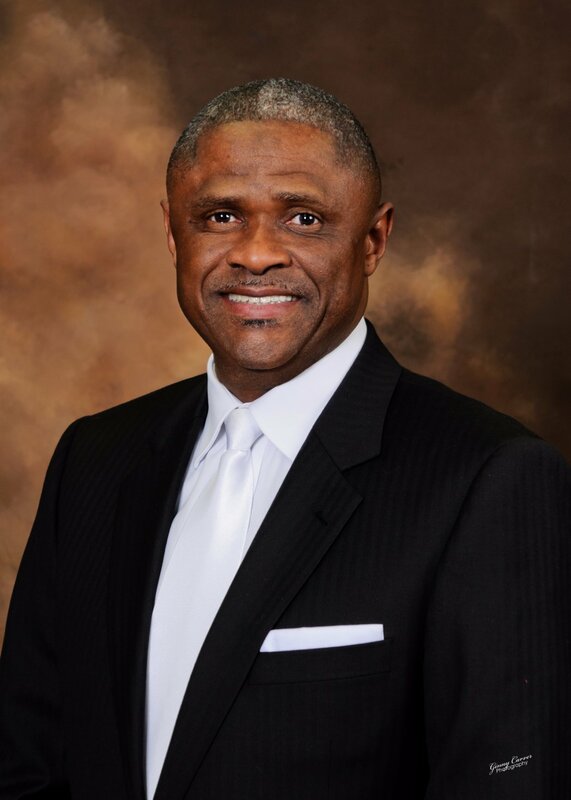 In addition to completion of the Leadership Institute, Mayor Tony Paulk received the Certificate of Excellence from the Harold F. Holtz Municipal Training Institute. To receive a Certificate of Excellence, a city official must complete a minimum of 120 hours of training, including at least 54 hours from a list of required courses, the Newly Elected Officials Institute and the Robert E. Knox, Jr. Municipal Leadership Institute.